At that time the company was known as Sensible Seeds, but during their time of experimentation, their name was taken by another company. This is why today the company is known as the Original Sensible – The Original Seeds Store, and they’ve become one of the largest seed banks online. What operates now as the Original Seed Store online at http://www.originalseedstore.com was actually started way back in 1992. At that time the owners of today’s company traveled to Amsterdam and learned about the hybrid seeds and early hydroponic equipment that were just beginning to emerge at the time. Excited, they went back to Spain, where they began developing their own equipment that would enable them to sell and distribute seeds around the world. The Original Seeds Store carries seeds from over 100 of the best breeders all around the world, from Afghanistan to Canada. Among these breeders, and each has its own page where users can find out more about them. From those breeders, growers and smokers can then choose from some of the best strains in the world including Cheese, Girl Scout Cookies, and Green Crack. 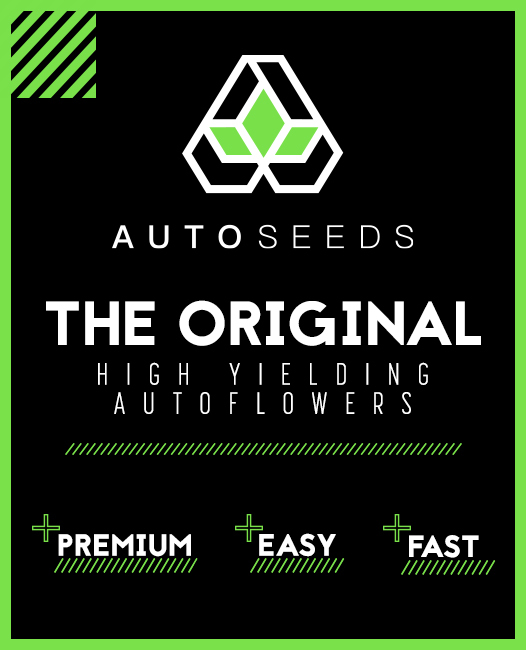 The Original Seeds Store also carries feminized seeds and auto-flowering seeds for those looking to make their growing experience even easier. The downside of using The Original Seeds Store is that seeds are a lot more expensive here than they are at other seed banks. 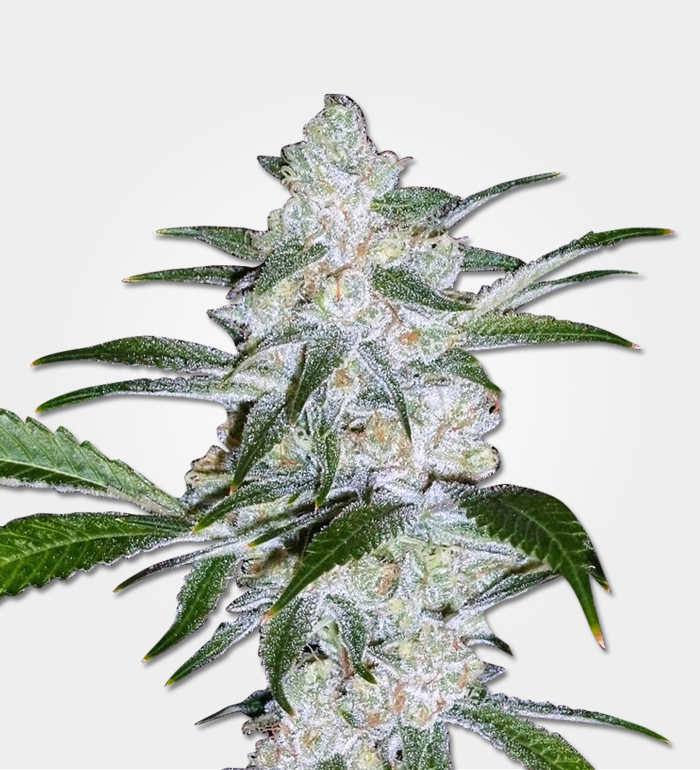 While one can find a pack of ten Northern Lights seeds for as little as 20 pounds, The Original Seeds Store offers the same pack at nearly 100 pounds – five times the price! The reason for this price difference isn’t quite clear, but it does seem to be significant across several different strains. If The Original Seeds Store is more expensive than other seed banks, however, they try to make up for it by offering a great discount with every purchase. 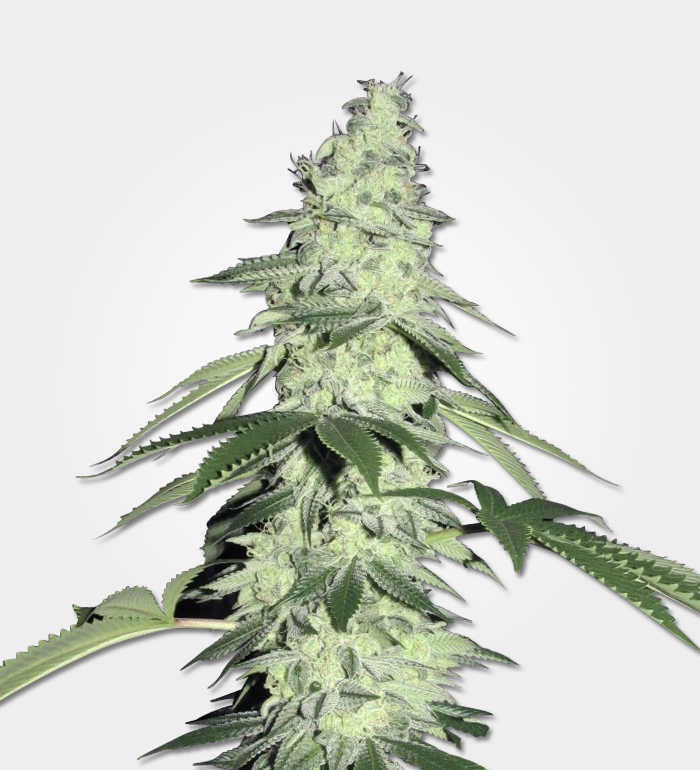 While their competitors may offer three to five seeds of a specific strain with bulk orders, The Original Seeds Store offers ten seeds of any variety, and the more customers purchase, the more savings they’ll incur. 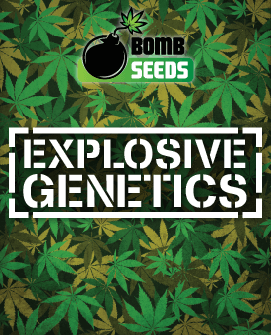 In addition, some of the breeders on the site also offer additional free seeds on every purchase. The Original Seeds Store website is easy to navigate, and everything is there for the user to find at a glance as soon as they land on the home page. For those that want to learn more about breeders and learn about specific strains from those breeders, the “Seed Banks” link is very helpful; while those just looking to quickly purchase the best strain seeds will be better served by visiting the “Cannabis Strains” section. The Original Seeds Store excels when it comes to customer service. The company is based out of Spain and so they provide a phone number for those within the country to contact them, but they also have a UK line for customers elsewhere in Europe. International customers can use the email address provided to send inquiries and concerns, and the company responds to all emails in a fairly timely and very helpful manner. One of the customer service features The Original Seeds Store has that many other seed banks do not is that they have a customer service representative available for a live chat right through their website. This can be invaluable to users that have urgent questions they need an answer to right away, or those that just need someone to talk them through the germination and growing processes. The good news for international buyers is that The Original Seeds Store will ship seeds anywhere in the world, something many seed banks are reluctant to do. They offer three shipping methods from standard (the most affordable) to insured express delivery with tracking. 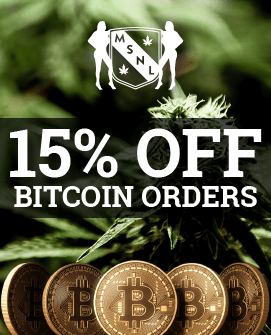 All of their shipment methods are available to be delivered with stealth packaging, although for this they do add on an additional fee. There are many great things to say about The Original Seeds Store. 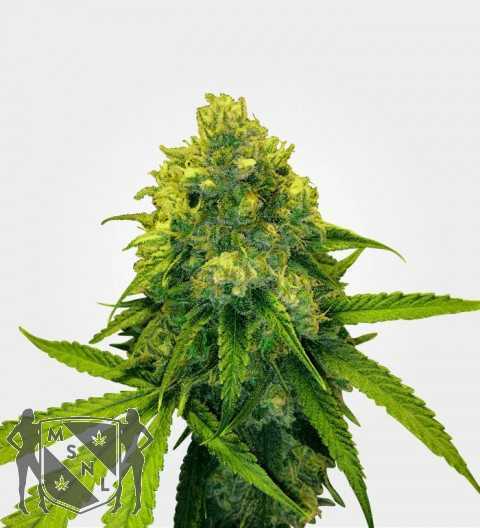 They have a huge selection of strains, along with a variety of breeders and information on each. The customer service users will receive from the company may just be the best in the business. But the biggest drawback to buying from The Original Seeds Store is that the prices are significantly higher than their competitors. And that may be enough for many growers and smokers to look elsewhere for their seeds.